16. 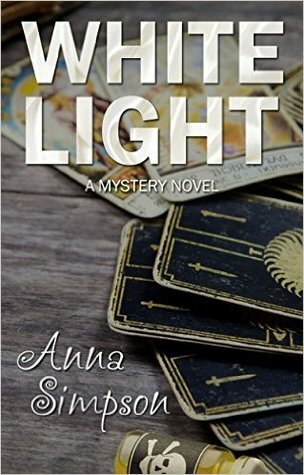 White Light by Anna Simpson. 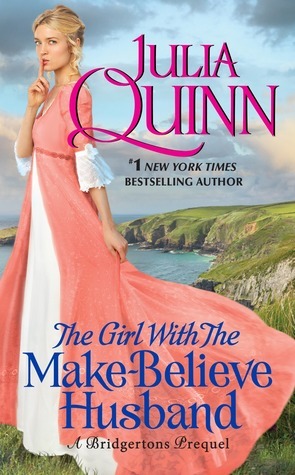 Fiction/Mystery/Cozy Mystery/Contemporary. 3 stars. 17. 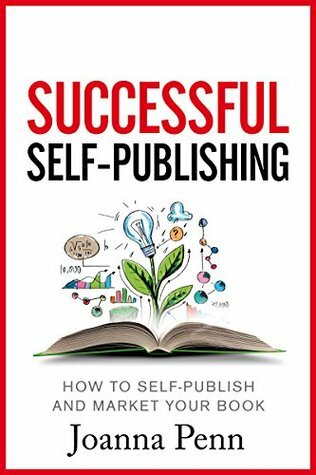 Successful Self-Publishing by Joanna Penn. Nonfiction/Guides/Writing/Publishing. 3 stars. 18. 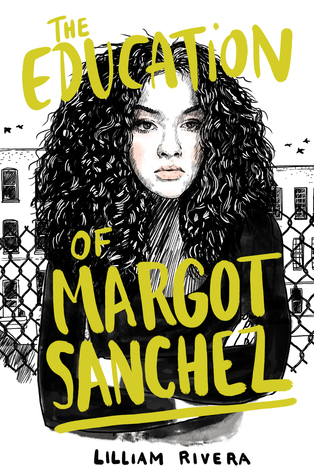 The Education of Margot Sanchez by Lilliam Rivera. Fiction/Young Adult/Contemporary/ New York City. 3 stars. 19. 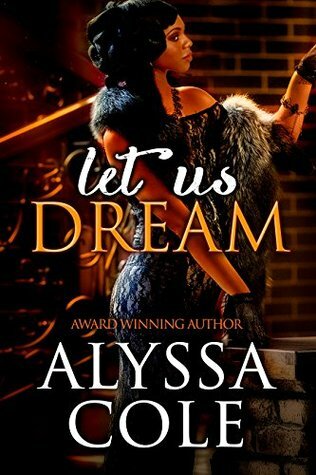 Let Us Dream by Alyssa Cole. 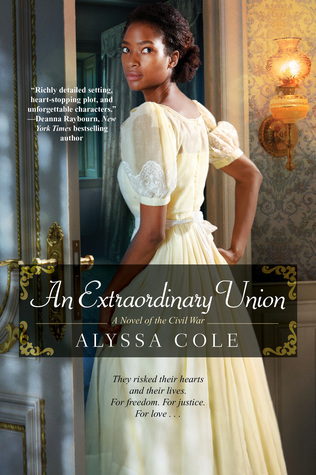 Fiction/Romance/Historical Romance/Novella/American. 4 stars. 20. 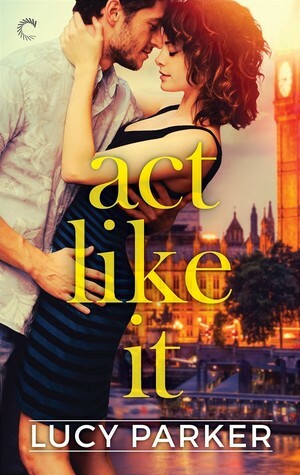 Act Like It (London Celebrities #1) by Lucy Parker. Fiction/Romance/Contemporary Romance/London. Awesome! You always do so well with your challenges. I'm exactly on track with my goal. Haha. I should do an update like this one day, just so I can see the different genres I've read. I'm one ahead lol The 500-hundred page behemoths are taking a while. You're doing great! I love your list too. 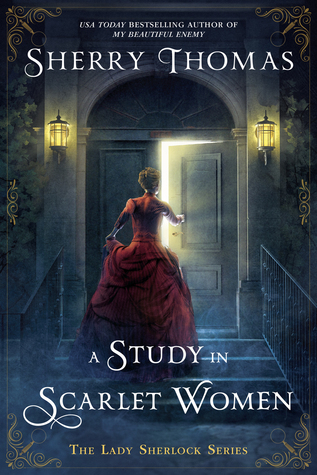 I hit my goal already, but then, I don't think there's a single 500 page one in my list. Keep it up! 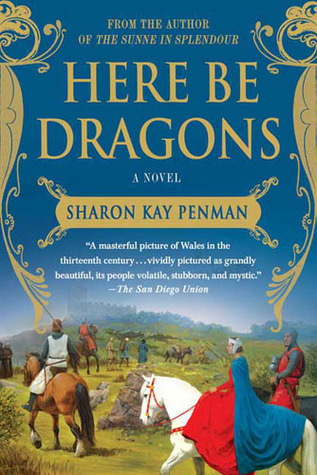 The question is, why did I decide to start one 500 page book when I hadn't finished the other 500 page book?